Through regular research and development, we are offering an exclusive collection of 5 Inch Custom Phone Skin Software. These services are rendered as per the client's demand. In addition to this, offered software services are appreciated due to their reasonable prices, and perfect execution. 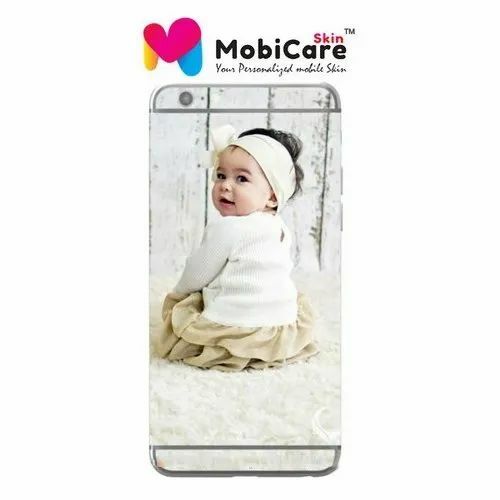 We are considered one of the leading manufacturers of this impeccable & diverse range of Mobile Case Printing Machine Software, Cell Phone Case Making Software, Cell Phone Sticker, Mobile Cover Printing Machine, etc.